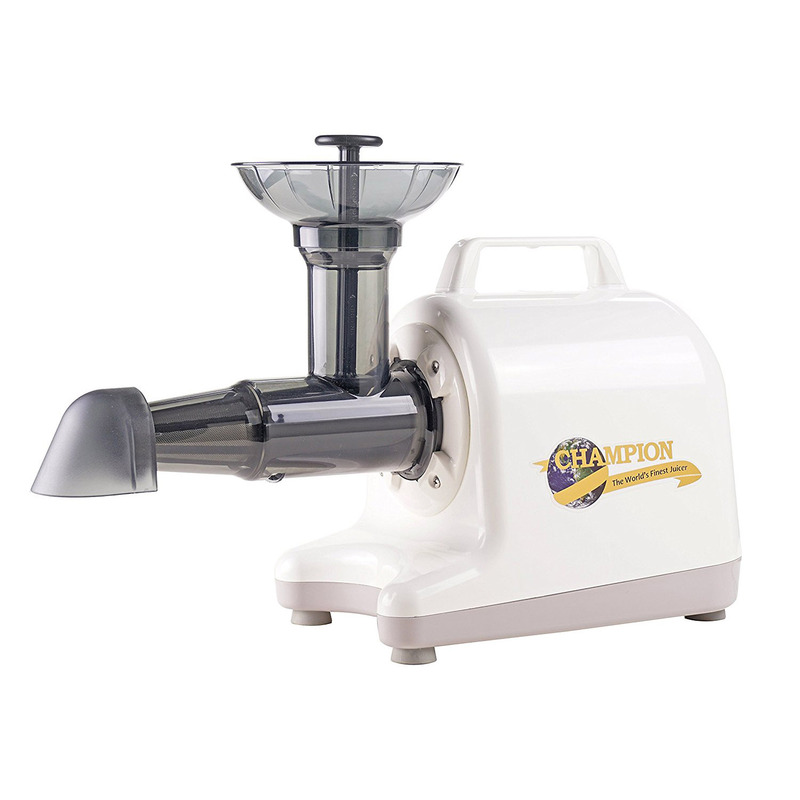 Plant Based Pros is an Authorized Retailer of Champion products. The Model 4000 uses the same AC motor used with the Model 2000, Household, except that it is shorter. With the Model 4000, the motor is covered by a durable Poly-Carbonate blend plastic cover with handle for ease of handling. The cover will not chip or fade as can occur with painted Model 2000. The hub/body connection of the Model 4000 has 4 lugs and has at least 6 times the strength of the Model 2000 connection. 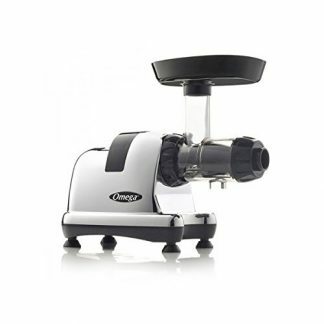 The Model 4000 has a smaller footprint; it is shorter, narrower and lower and slightly lighter than the Model 2000. The Model 4000 has more versatility than the Model 2000. 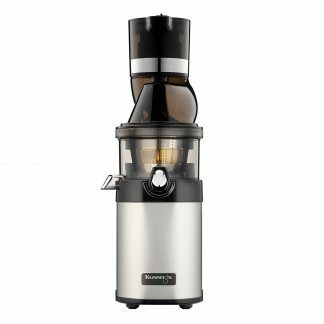 By employing two augers (grinding auger and Greens auger), it juices and homogenizes like the Model 2000 and also juices wheatgrass and leafy greens for the green juice, no attachment required. 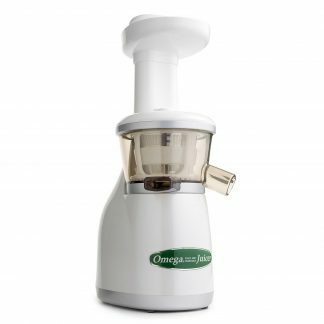 Includes the following: 1 Motor Assembly, 1 Body, 1 Screen Insert, 1 Blank Insert, 1 Grinding Auger, 1 Greens Auger, 2 Restrictors – Juicing, 1 Restrictor – Open, 1 Deflector, 1 Tamper, 1 Funnel, 1 Body Seal (o-ring), 1 Juice Bowl, 1 Sieve, 1 Cleaning Brush.